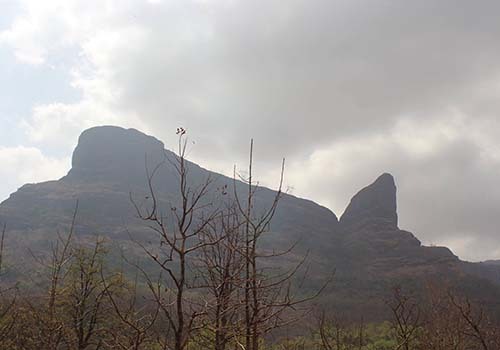 Naneghat Trek is located in Junnar Taluka of Pune District. 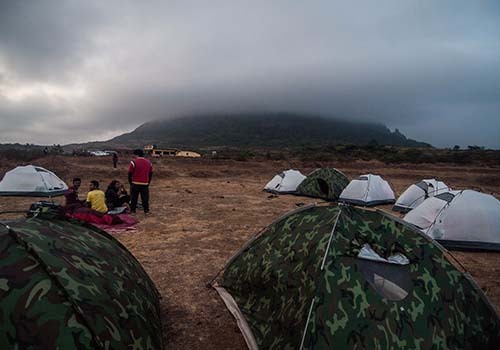 Naneghat night Trek is 165 kms and 120 kms away from Mumbai and Pune respectively. 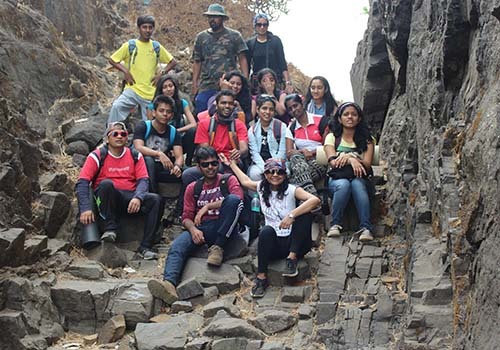 Naneghat night Trek is through dense Jungle of Malshej region. 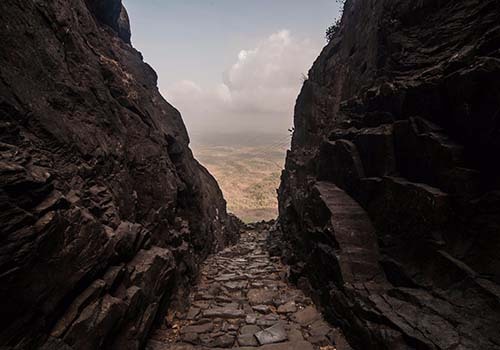 The final part of the Naneghat trek is through naturally formed rock steps. 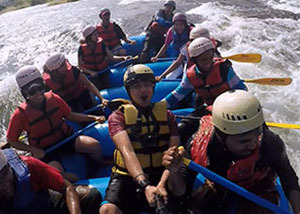 One will come across few water streams (dried in summer season) during the Naneghat trek. 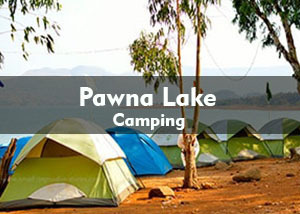 The view from Naneghat plateau is mind-blowing and thus makes best places for Naneghat Camping near Mumbai. You will be able to see the Kalsubai Harishchandra Wildlife Sanctuary & Shri Bhimashankar Wildlife Sanctuary. The windy atmosphere will send you shivers even during summer seasons. During monsoon season the wind flows at very high speed making the waterfall to fall in reverse direction. 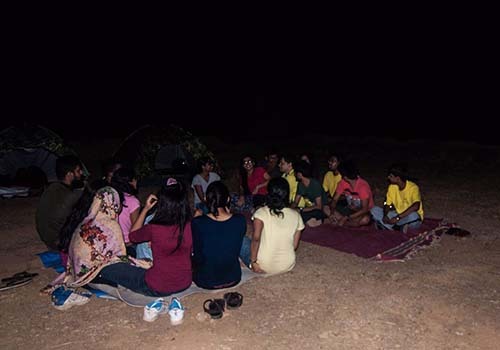 Star gazing activity from Naneghat is also an attraction amongst various trekkers and travellers. Naneghat was a Toll Plaza during the bygone era of Maharajas. It was the main entry point to Konkan and Deccan Plateau, thus was used as a prominent trade route. There are also caves with an inscription of Bahmani Script which is the main attraction of Naneghat Trek & Camping tour. Meet at Deepak Hotel opposite Kalyan Railway Station West at 04:00 pm as we will travel to Vaisakhare, base village of Naneghat Trek. We will reach Vaisakhare village around 6 pm. After a brief introduction round, we start the Naneghat night trek around 6:15 pm. Around 9: 15 pm we will reach Naneghat Camping site. Relax, freshen up and Feast on the Dinner made by the local villagers. 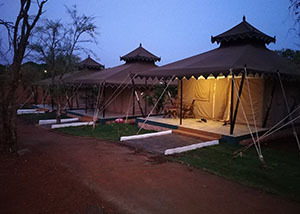 Post dinner, we will start our session of Naneghat Camping. 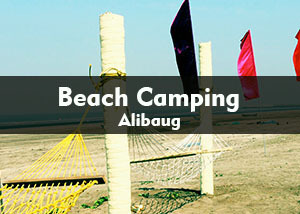 We will begin our Bonfire session after tent pitching. Enjoy the activities of Antakshari, Dumb Charades, Traffic Jam & Mis-Match. Before dozing off, don’t forget to view the star lit sky. Wake up around 6 am to enjoy the sunrise. 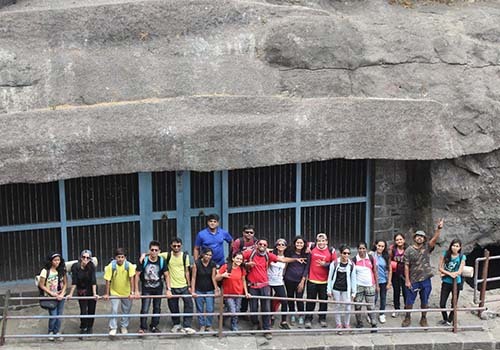 Explore the fort and don’t forget to capture the moments in your camera through Group Photos and Safe Selfies. Around 8 am, we will fill our stomach with freshly cooked breakfast and hot tea. We will start the descend around 9 am. We will reach Vaisakhare village around 12 noon. 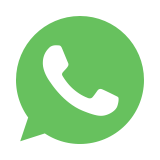 Please share your feedback and experience on our way back to Kalyan Railway Station.